Employers Edge is a team of dedicated, experienced professionals who are long-term trusted partners to our clients. 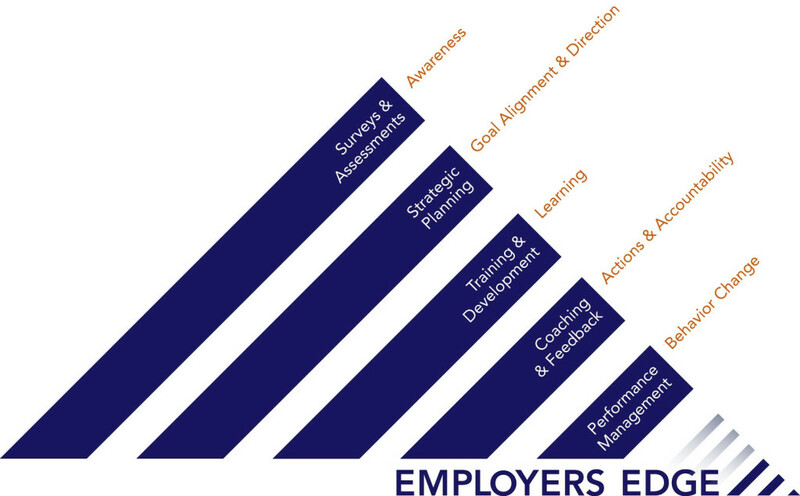 Our mission is to implement our unique Talent Management processes and programs to improve businesses worldwide in the hiring, selection, organization, and development of all personnel through Employers Edge Employees and Strategic Partners. 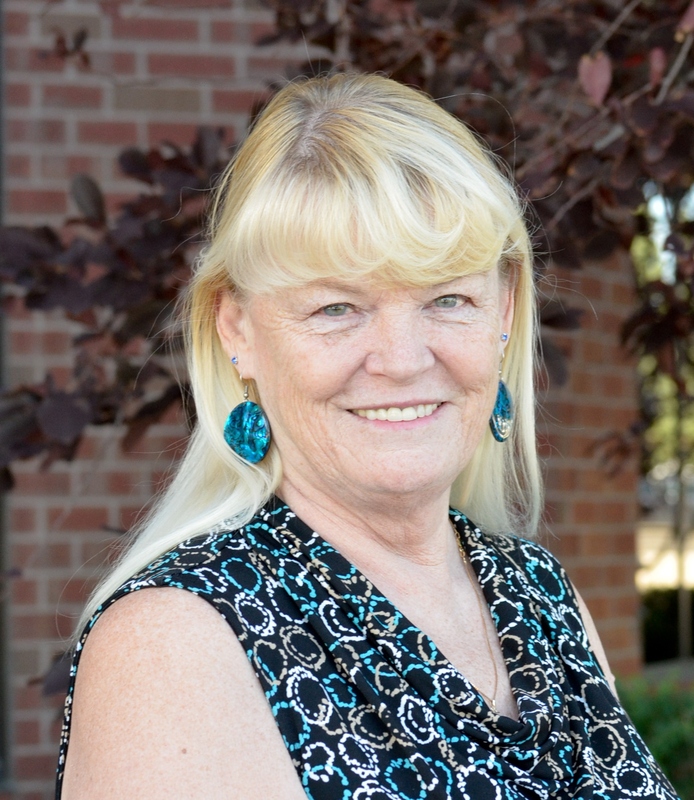 Janet McCracken, Winner – Denver Business Journal – Small Business Owner of the Year! 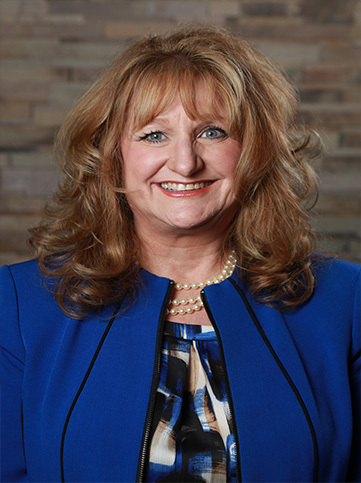 Following a successful corporate career, Janet founded The Employers Edge in 1991 with the goal of maturing into a full width talent management organization. For 24 years Janet and her team have developed over 10,000 leaders in over 300 corporations, an achievement that earned her the esteemed award for Outstanding Women in Business by the Denver Business Journal. In addition to managing her company and re-sellers nationwide, Janet has personally coached over 2000 CEO’s, managers, and sales staff, and is currently leading a CEO Advisory Board in Denver where she mentors business owners who need to improve performance in sales, management, operations, and team dynamics. Janet is the author of The Sales Edge, The Leadership Edge, and Strategy Management for Teams. Her book “Getting into LeaderShip Shape” (Spring, 2016 release date) has leadership exercises that Janet and her team have been using for years to improve leadership performance. What makes Janet a highly effective and sought-after coach, trainer, and speaker is that, at heart, she is a motivator with a contagious passion and enthusiasm for helping people accomplish their goals. Her mission in life is to be a positive pivotal person in others’ lives. Ed has a Bachelor of Science degree from Cal Poly State University, San Luis Obispo, CA where he also returned to coach NCAA Gymnastics while earning his MBA. With a strong sales background beginning in sales management, Ed advanced through the ranks and eventually designed and led business development teams serving large national retailers such as Petco and PetsMart. Conducting over 80 seminars and speaking engagements a year, Ed has the attention of the market on the subjects of training and coaching. 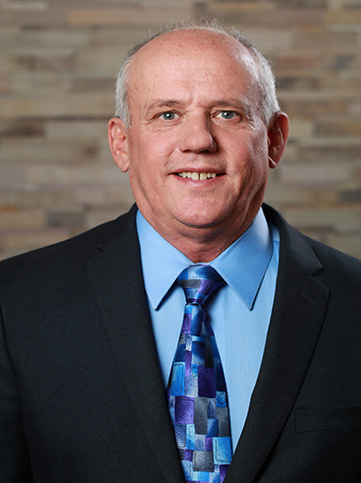 Joining Employers Edge as President and co-owner in 2008, Ed has developed multiple training and coaching certification programs, internal coaching structures, and coaching curriculum all focused on empowering people within organizations to endorse strategic performance. Currently leading a CEO Advisory Board in Denver, CO, Ed mentors business owners who need to improve performance in sales, management, operations, and team dynamics.What makes Ed a highly effective and sought-after coach, trainer, and speaker is that, at heart, he is a teacher and innovator who engages others in possibility thinking and challenges others to have courage and take action. 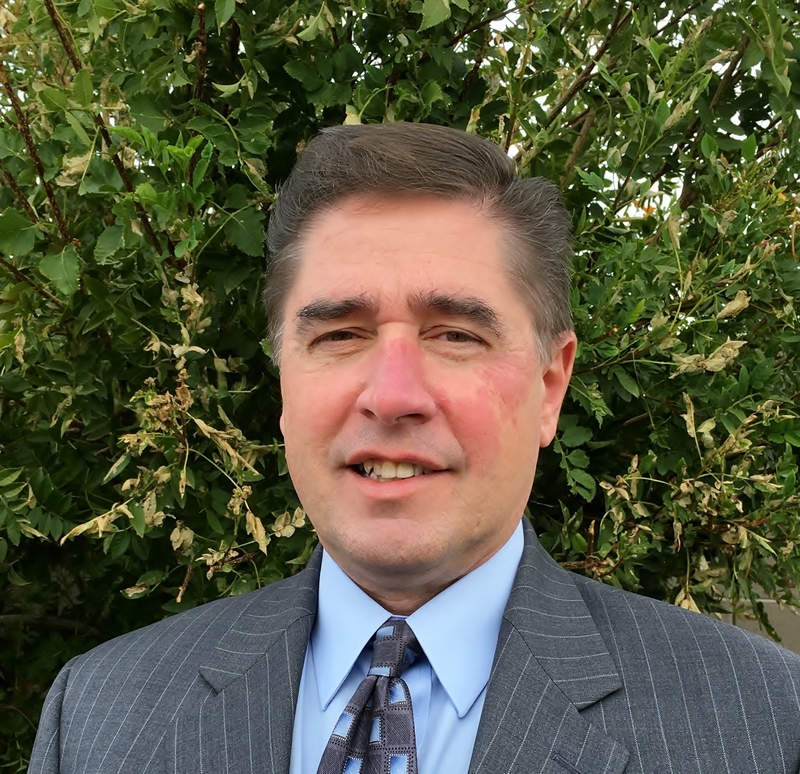 David Hoppa joins Employers Edge as Regional Director for the Arizona Market and brings extensive experience in all phases of personal and personnel development. With a true calling for mentoring and coaching, David has over 30 years of working for top Fortune 500/200 companies including AT&T, Canon Business Solutions, Staples, and Neopost. He has coached and mentored people from managers to executives, trained sales teams and sales organizations, and developed individuals for career advancement and succession planning. David has a heart and the energy to see people achieve their goals and see corporations blossom with excellent talent and employee satisfaction. Ginger brings a background that varies from service in the US Navy, to small business ownership of an advertising agency in Phoenix, AZ to employee benefit sales and implementation for a national firm. She has been with Employers Edge since 2009 and has overseen operations for local clients as well as the Strategic Partner network across the United States. In serving as our company’s Operations Manager, Ginger offers support to our Strategic Partners, while providing Customer Care to our clients. Additionally, she facilitates all the assessment products as well as accounting services, and oversees the production of materials for all the in-house and on-site workshops, public events, and seminars. In addition she manages Employers Edge office operations as well as providing support to company executives. Ginger brings a level of zealous attention, care and excitement by striving to help The Employers Edge bring real change to businesses all over America. Sheila McCann brings her extensive background in Office Management and Administration to the Employers Edge family joining the company in 2017. 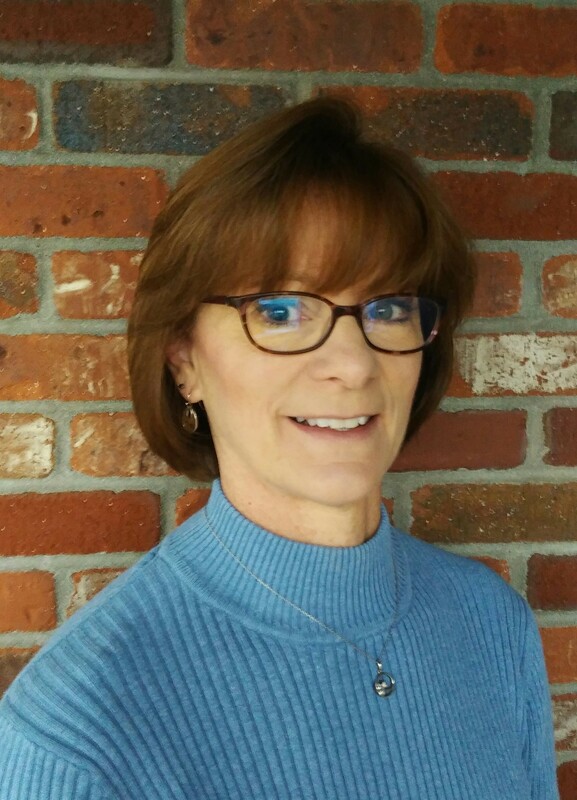 Originally from the Chicago area, she has been a resident of Colorado for over 30 years and her most recent position was 14 years at a large engineering firm. There she supervised the production of marketing and presentation materials and is meticulous in her level of professionalism. Her background in database management and office organization is a valuable asset to EE’s office, where she oversees the production of materials for all the in-house and on-site workshops, public events, and seminars. She also facilitates the Assessment Centers for our clients. In addition she manages Employers Edge office operations as well as providing support to company executives. We take pride in working with our customers to customize solutions that deliver the optimum result for the organization and its people.